YTF provides training on technology tools that allow women on the margins to enter and benefit from the banking and financial services sector. 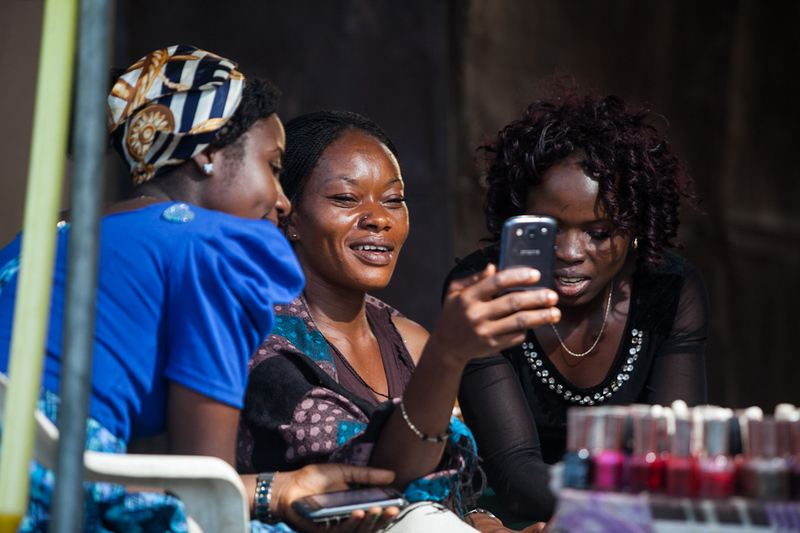 The capabilities they gain through the program allow these women to act as banking branches for FirstMonie, the mobile banking platform of First Bank Nigeria Limited. As branchless banking agents, the women provide mobile financial services to their communities and indirectly impact over 75,000 people. Women in Nigeria tend to own fewer assets, earn less, and are employed at a lower rate than men in their communities. Women are consistently excluded from basic financial services such as savings or checking accounts and loans. It’s an economic and a moral imperative that YTF reaches and empowers these women to address income inequality, turn them into agents of economic development, and give rural communities the chance to participate in wider economies. Physical proximity to a banking branch is the greatest barrier to financial inclusion. 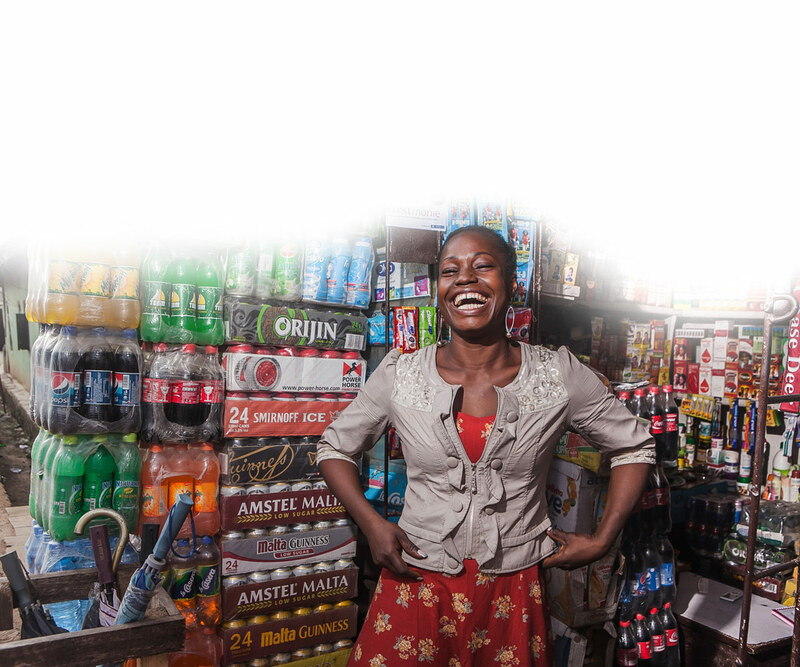 When women gain banking capabilities and are able to provide mobile financial services to their community, thousands of people are impacted for the better. Access to financial services – whether in the form of savings, payments, credit, or insurance – is a fundamental tool for managing a family’s well-being and productive capacity.